One of the many films to be promoted at this year’s CinemaCon was director Dexter Fletcher’s Rocketman. 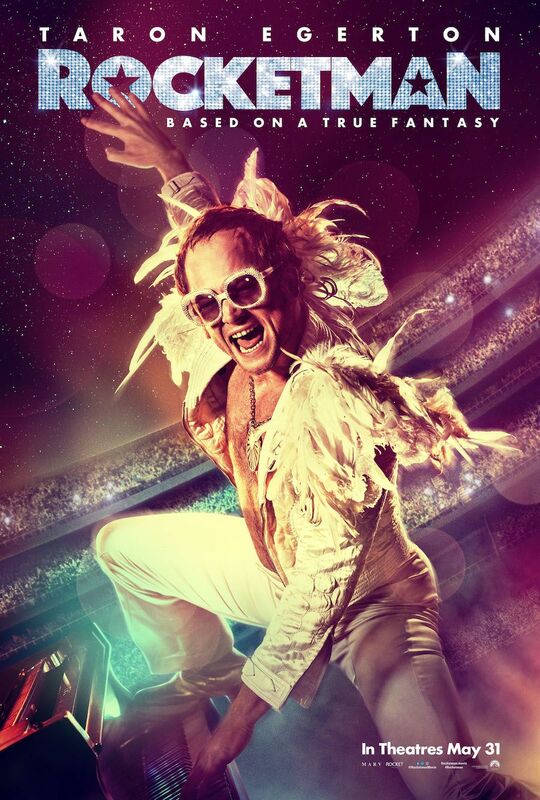 As most of you know, Taron Egerton plays the five-time Grammy-winning icon Elton John, and the footage shown at the con showcased some incredible musical numbers and outrageous costumes that proved Rocketman isn’t your typical run-of-the-mill biopic. While I was looking forward to the film from the previous trailer, the extended sizzle reel at CinemaCon made me think they’ve made something very special with Rocketman and it could be a player during Award season at the end of the year. Shortly before seeing the footage, I got a few minutes with Taron Egerton on the red carpet. He talked about how the film leans into some of Elton John’s troubles and difficulties, how they didn’t make the PG-13 version of Elton’s life, what he’s excited for people to see, and more. Check out what Taron Egerton had to say about Rocketman in the player above. The film also stars Bryce Dallas Howard, Richard Madden, Jamie Bell, and Gemma Jones.